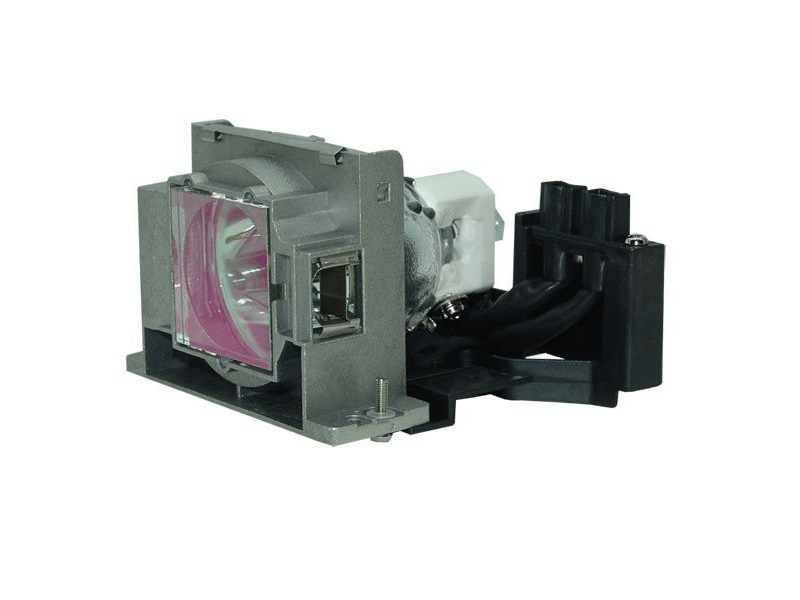 The VLT-HC910LP Mitsubishi projector lamp replacement comes with a genuine original 200 watt Ushio bulb inside rated at 1,000 lumens (brightness equal to the original Mitsubishi lamp replacement). The VLT-HC910LP lamp has a rated life of 2,000 hours (3,000 hours in Eco mode). Our VLT-HC910LP Mitsubishi lamp replacement has superior brightness and lamp life than other cheaper generic replacement lamps being sold elsewhere. Purchase with confidence from Pureland Supply with a 5-star Google rating, free ground shipping, and a 180 day warranty. Projector lamps from this company are top quality! Not cheap imitations. The packaging and service are great. I have several different projectors and no matter what lamp I'm looking for...they always have it! Thank you for being such a reliable company!